This broadband 200 kHz transducer has a Q of 2 and very good sensitivity. It enables users to perform accurate surveys in shallow-water with high resolution. 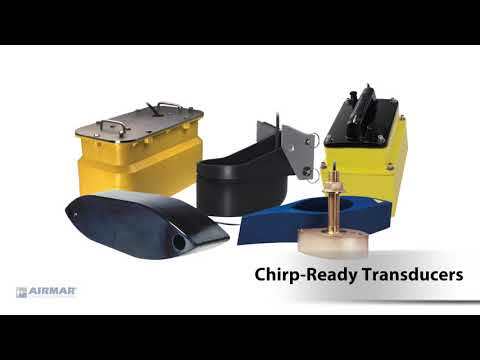 This transducer can also be “chirped” with a long pulse over a wide-frequency band. Users with adjustable-frequency echosounders will be able to regulate the operating frequency and tailor the beamwidth to specific survey conditions. Ask for a quote Contact Airmar Technology to receive a quotation. Fill in the form below to send out a contact request to Airmar Technology.